I've got six gorgeous new shades from Celestial Cosmetics to show you today, inspired by dragons! More specifically, inspired by Christopher Paolini's Inheritance Cycle series - which I haven't read myself, but I always appreciate anything inspired by books and reading. Are you ready to see? Before we jump in, I'll comment on the formula to save myself from sounding like a broken record. All six were smooth and easy to use, applied like silk with no balding, flooding or dragging. All swatches were finished with a quick drying top coat. Rich shimmering forest green with scattered holo and vivid golden flakes - be still my beating heart! 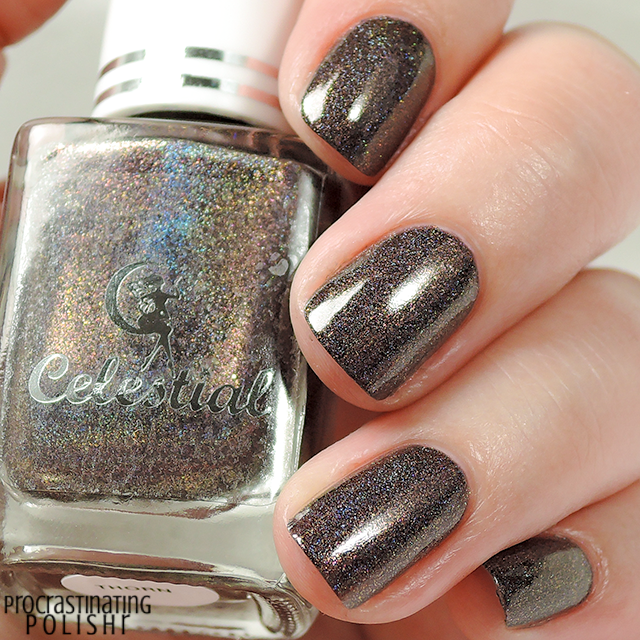 I absolutely adore this colour and the depth of colour in just two coats is utter perfection. The flakes are quite petite and are present in the perfect quantity to complement the base without overwhelming the rich green. A definite favourite for me! A copper holo with bronze flakes, holo orange micro glitter and a hint of foil-like finish. I was very apprehensive seeing this one in the bottle as foils and glitter just. don't. work. But this one does! On the nail everything works in perfect balance, the holo elevates that metallic/foil finish and the micro glitter stays quite smooth in the base. 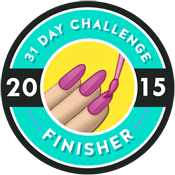 I applied three coats for a perfectly opaque finish. 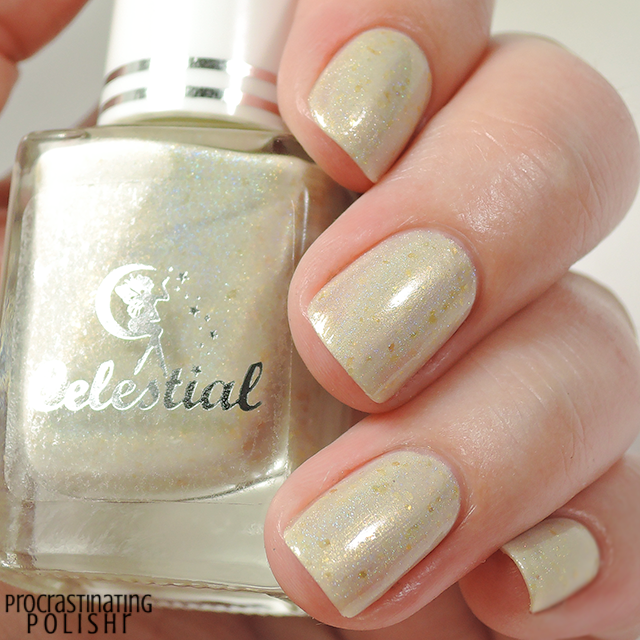 A delicate eggshell crelly holo with gold flakes and shimmer. I live for this shade! So understated and elegant, perfectly work safe but loaded with secret sparkle. 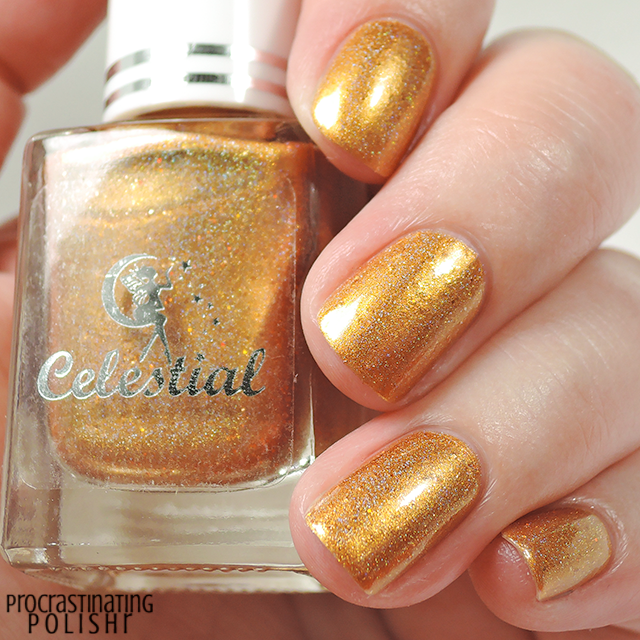 The linear holo is beautifully delicate and the golden shimmer brings a bit of warmth to the finish. 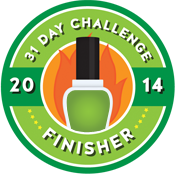 I applied three coats for my swatch. Slate blue linear holo with blue flakes. Simple, but still a favourite of mine from this collection. I adore the steely grey-blue colour and was impressed with how well the holo appeared in my crappy indoor lighting - she's twice as beautiful in the sun! Just two coats required here, another reason why this is a favourite from the collection! Saphira is currently a limited edition due to limited availability of the pigment used in this polish, so make sure you grab this one quickly! 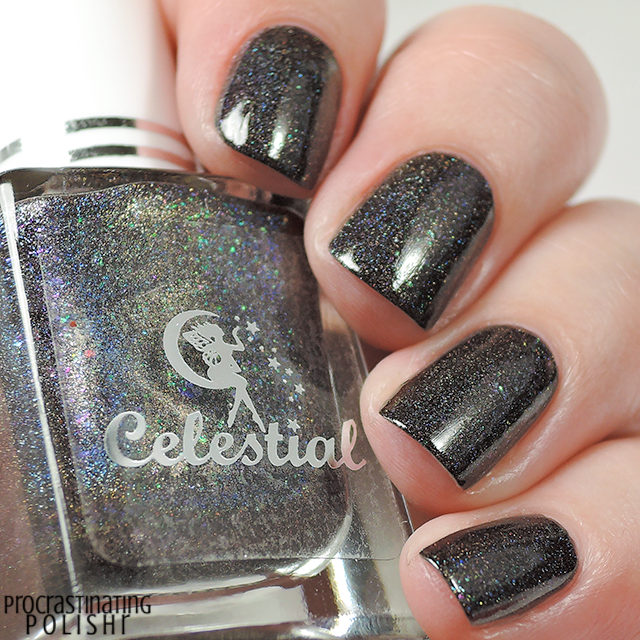 Black crelly linear holo with multichrome flakes. 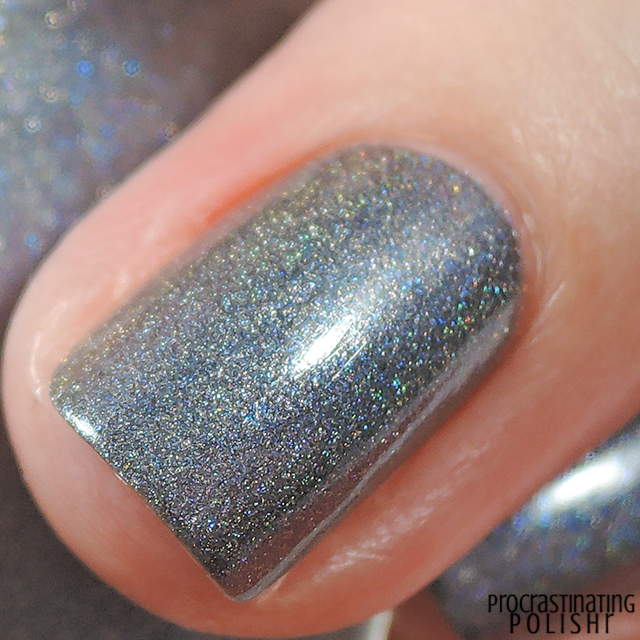 I wish I was able to capture the depth of this polish on camera, as it is truly gorgeous. The base is perfectly balanced for nice opacity in three thin coats while still allowing the flakes to give it a colour shifting finish. A black based linear holo with rose flakes and red shimmer. Yes, you read that correctly - while it may not look it, this is definitely black based. The rose flakies and red shimmer transform the finish to a stunning plummy brown that I am totally in love with. 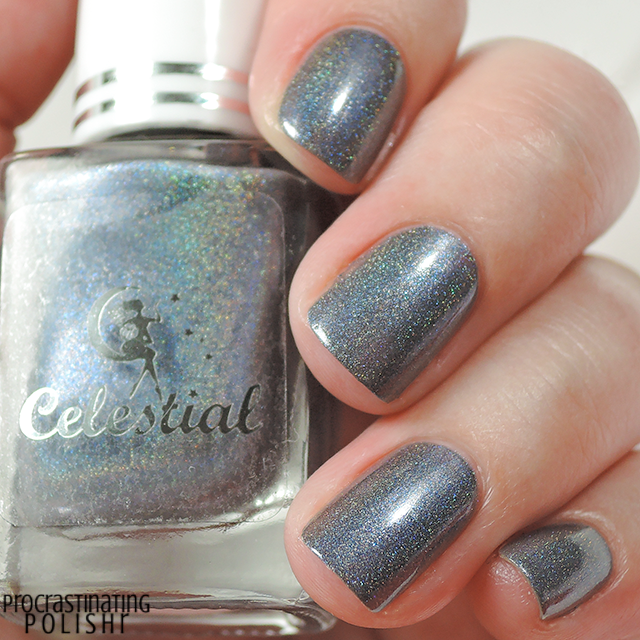 The linear holo is nice and strong and the finish is easily opaque in two coats. Another winner here! So do you have a favourite in mind already? I'm loving Thorn, Jarnunvosk and Saphira, but truly I find all of them hard to pass on! 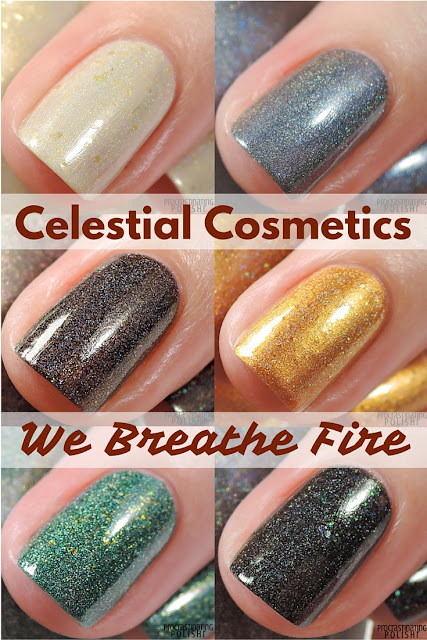 The We Breathe Fire collection is available now from Celestial Cosmetics Aus and International sites. Don't forget there is 10% off for the first 48 hours! There is also a special store exclusive and colour of the month available, make sure you check them out too!